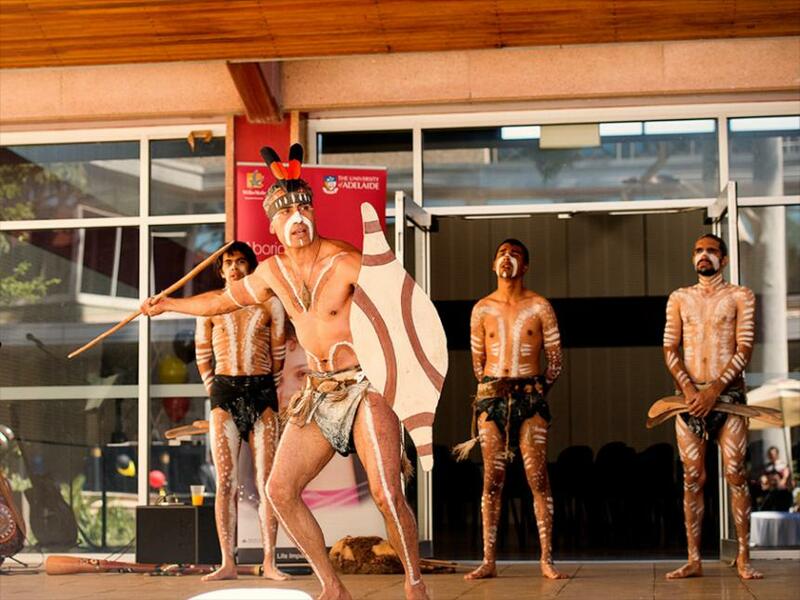 Tarrkarri Tirrka (Future Learning), the University of Adelaide Integrated Aboriginal and Torres Strait Islander education strategy was formally launched on Monday 18th November 2013. The strategy and its recommendations were endorsed by the academic board at its meeting on the 5th of June 2013, and commended by the University council at its meeting on 29th of July 2013. 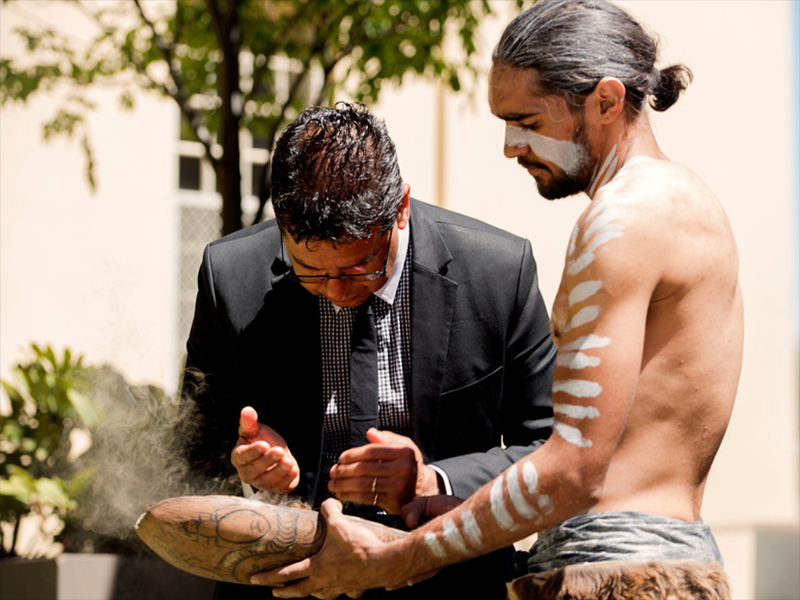 The Taplin Indigenous Bursary for International Education has been established to assist indigenous students and staff at the University to undertake study programs with other First Nations peoples in countries like Canada and New Zealand. In 2010 history was made when Rebecca Richards, an anthropology student of the University of Adelaide, became Australia’s first Indigenous Rhodes Scholar.